Fv158 239 Fleetview Drive, Halifax (MLS® 201903710 ) Welcome to Cresco -The Art of Building! We are excited to show Halifax our newest Fleetview Drive design. 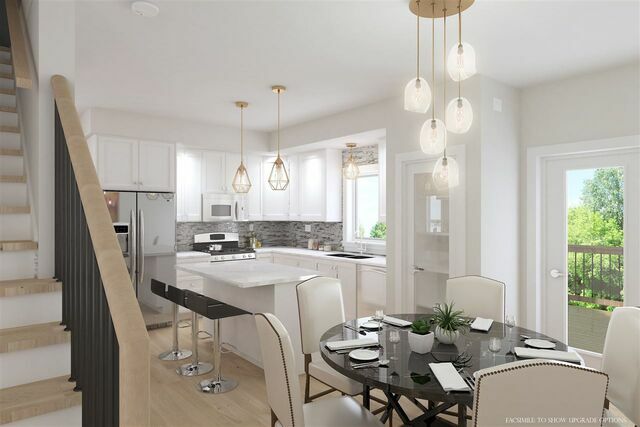 What if I told you that you could own a new construction, ENERGYSTAR qualified, detached 2 story home in the Ravines and in Bedford South School district for under 447K? This is your opportunity. 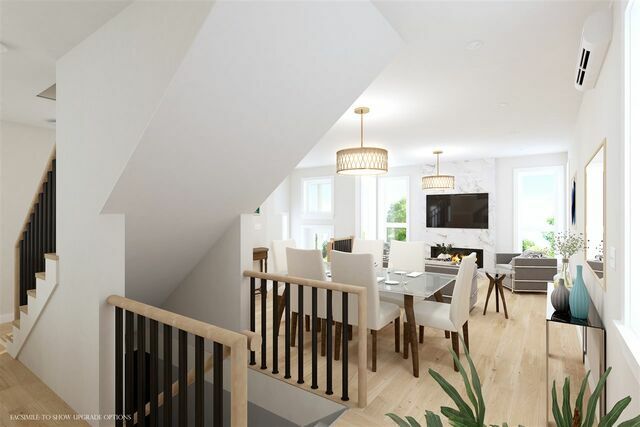 Welcome to The Parkside; Cresco’s answer to affordable living while still maintaining quality construction, energy efficiency and giving you the ability to customize your new home with one of HRM’s long standing builders. 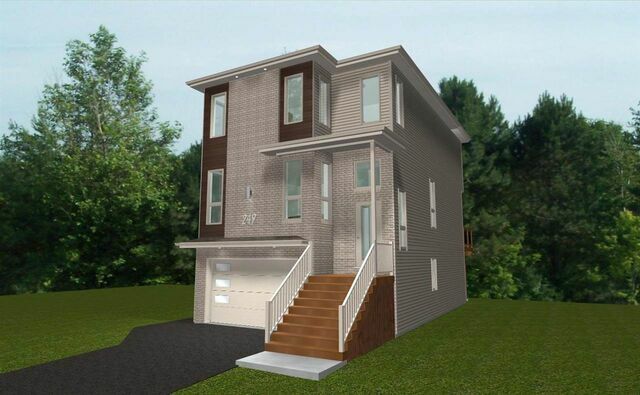 With over 2000 sq/ft this 3 bedroom 4 bath home checks all the boxes with its sleek modern design, open concept layout, natural gas home, carpet-free with a walkout basement to a back yard backing onto designated green space. You can have it all! and still be in one of HRM’s most desired locations, close to all the amenities in a quality built home by Cresco.